This book presents a unique and globally comprehensive coverage of an unusual military aviation subject. This work will also help you fill out your knowledge and will be a very useful reference work. 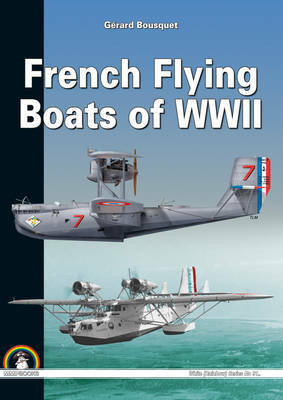 In addition to monographs of each aircraft type, whole families of aircraft are presented along with comparative studies which set French aviation in the context of the period, thus giving an appreciation of its real value. The text has been illustrated with photographs and high quality colour profiles.